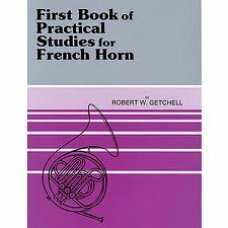 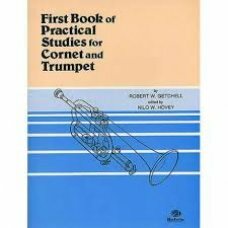 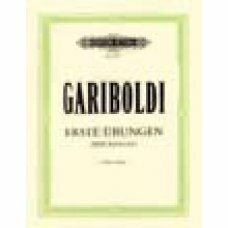 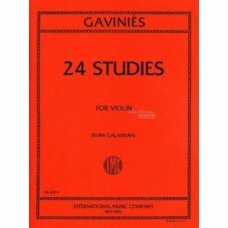 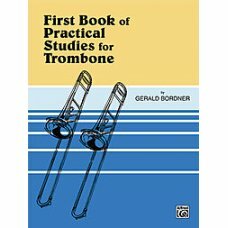 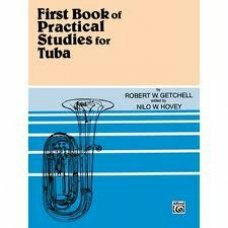 FIRST BOOK OF PRACTICAL STUDIES, KÄYRÄTORVELLEThis First Book of Practical Studies f..
FIRST BOOK OF PRACTICAL STUDIES ..
Gariboldi: Übungen für Flöte58 First exercises for flute..
GAVINIES: 24 STUDIES FOR VIOLIN (GALAMIAN)Publisher: International Music C..
Getchell - Hovey: First Book of Practical Studies for Trumpet and Cornet ..
Getchell - Hovey: Second Book of Practical Studies for Trumpet and Cornet ..
Giuliani, Mauro: 24 Studies Op. 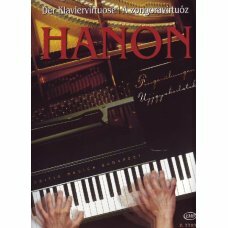 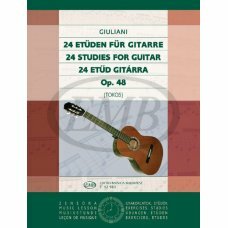 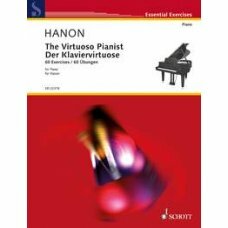 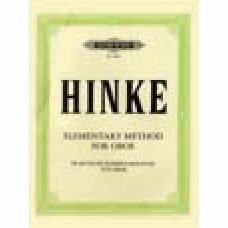 48Instrument: GuitarExtent: 32 pagesFirst published: 1986Publisher: ..
HANON: THE VIRTUOSO PIANIST 60 Exercises ..
HANON THE VIRTUOSO PIANISTFinger exercisesPublisher: Editio Musica Budabest ..
Heller: 25 Etüden op.47 for PianoPublisher: C.F. 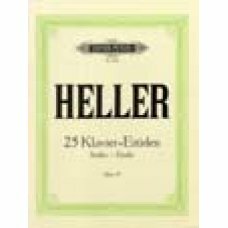 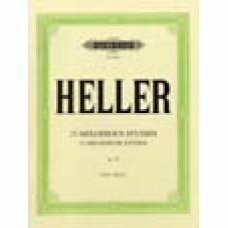 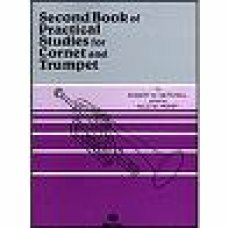 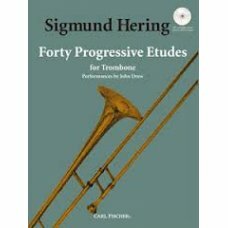 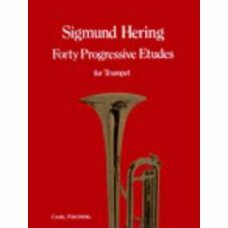 Peters ..
25 melodische Etüden op.45 für Klavier ..
40 Progressive Etudes for TrumpetBook & Audio Access..